Joseph Oscar Mettle popular known as Joe Mettle in showbiz or on stage is a Ghanaian Gospel singer, Songwriter, Ghanaian worshiper and multiple award winner. 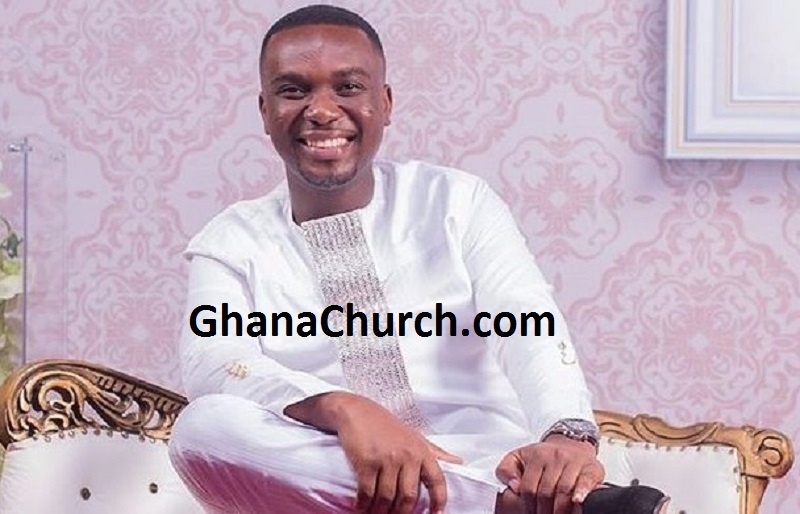 Joe Mettle is one of the current champions of Ghana Gospel music, Joe Mettle, known in real life as “Joseph Oscar Nii Armah Mettle” born on 5th July 19xx to Florence Addo and Emmanuel Mettle and is the eldest of six children. Joe Mettle is a worshiper, multiple award winner, song writer, preacher. Artiste of the Year VGMA 2017. Joe Mettle, as his stage name goes, is gradually carving a niche for himself as a must- hear gospel artiste of our time. Filled with the power of the Holy Spirit, his ministry has touched many and still blessing many lives. Joe although a marketer by profession, is a worshipper by calling. He was born on July 5 to Florence Addo and Emmanuel Mettle and is the eldest of six children. Joe started his education at the Richard Akwei Memorial School and later moved to Kade 1&2 Primary School (Kade) where he spent about a year before returning to Accra to the St. Michaels and All Angels. He continued to Korle Gonno 3 Junior High School (JHS) and then later to the Accra Academy. He then attended the Pentecost University College. 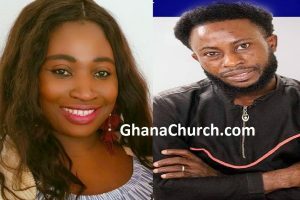 During his early days of singing, he worked as a backing vocalist for some Ghanaian Gospel greats including Cindy Thompson, late Danny Nettey, and Reverend Tom Bright Davies. Joe Mettle was the lead singer for the indigenous multicultural music group, Soul Winners. He is known for his great passion as a worship leader and composer and is a multiple award winning artiste with his most recent awards being the Artiste of the Year, Gospel Artiste of the Year and the Male Vocalist Artiste of the Year at the 2017 Vodafone Ghana Music Awards (VGMA). His award for Artiste of the Year was considered historical as he was the first gospel artiste to win in this category since the conception of these awards. Joe has also won over 10 local international awards. He has won several awards at Africa Gospel Music Awards, Gospel industry Awards, African Gospel Awards (UK), CCML Ghana Gospel Awards, Bass Awards and RIGA Awards (South Africa). Joe has featured on the popular South African Broadcasting Corporation’s TV show titled, “Gospel Classics” which also highlighted Donnie McClurkin. He received the Best Male Gospel Artiste in Africa at the Trumpet Gospel Awards held in South Africa. He has many nationwide hit songs including “Medo Wo”, “Akokyem Nyame”, “Mensuro”, “Turning Around” and “Yesu Adi Nkunim” to his credit. His latest hit that earned him nominations at 2017’s VGMA is titled “Onwanwani” (God of Wonders). He has five albums to his credit. They are “My Gratitude” (2011), “Sound of Praise” (2013),“The Encounter” (2015)., and “God of Miracles (2017). In 2007, Joe Mettle Ministries was founded from the desire to use music, which is undoubtedly a commanding element, to bring people together. The ultimate vision of his ministry is centered on empowering believers and winning souls for Christ through the power of worship. The Ministry has two major annual headline events; Praiz Reloaded, midyear and Lovegift in December every year. Joe is the manager at Reverb Studios. Reverb is a rehearsal and recording studio in Accra. The company provides musical equipment rental and music and marketing consultancy services.